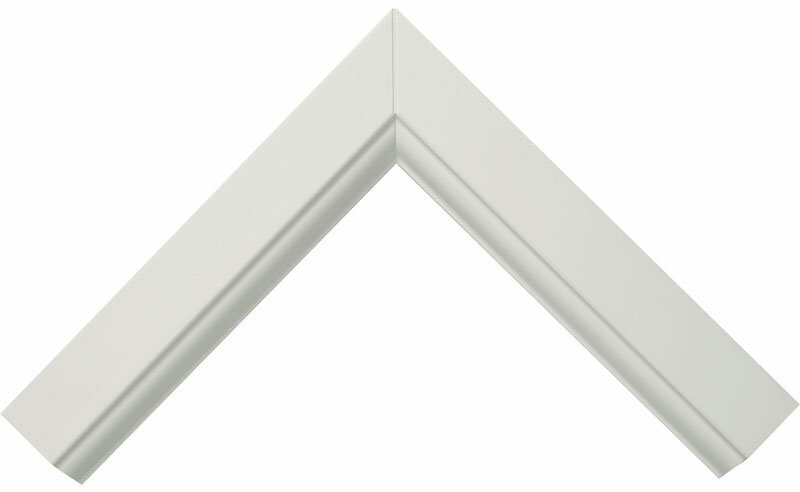 Whatever your preference, choose between our classically elegant Sculptured frame finish or the clean lines of Chamfered. As always, it’s about choice. 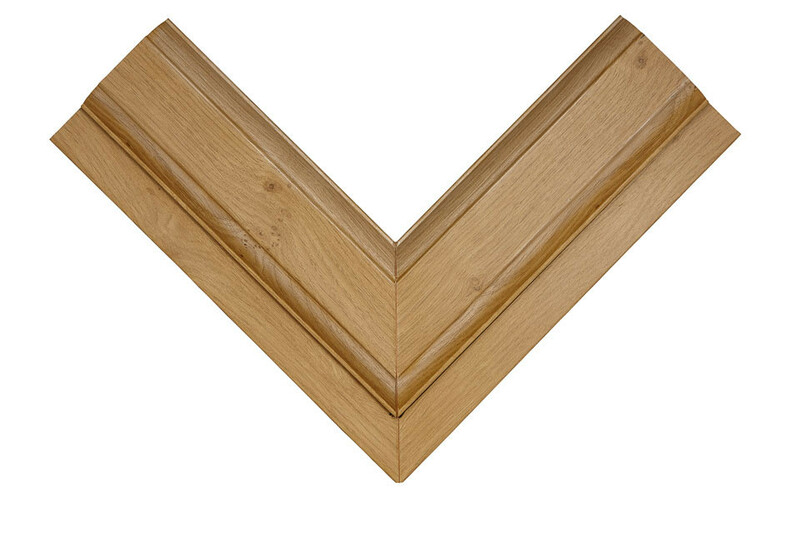 You can have fully sculptured or fully chamfered, frames and beads or mix the two – chamfered frames with sculptured beads. This choice of beading gives a more curvaceous, traditional decorative finish to your window frame. This creates a symmetrical, contemporary, straight- edged style if you want a more “modern look”. The above options shows our stock colours. The foiled colours are applied during the manufacturing process of the proﬁle. If the stock colours aren’t quite what you want, special order colours are available. The molecular cross bond process of Kolorbond gives your practically limitless choice of colour for your windows. Available in all standard RAL and BS colours. Colour can be applied to uPVC window frames, doors, conservatories and fascias. It is guaranteed to adhere to the plastic and is extremely colour stable and resistant to UV. The colours shown on this website give an indication only. No guarantee can be given that they will exactly match the product colour shown.